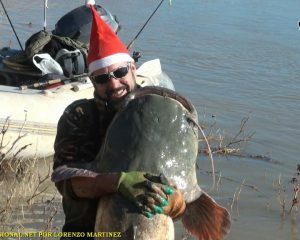 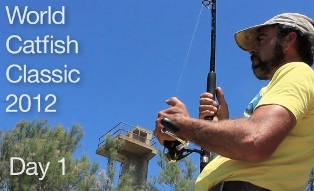 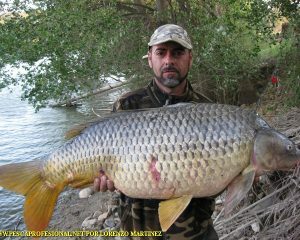 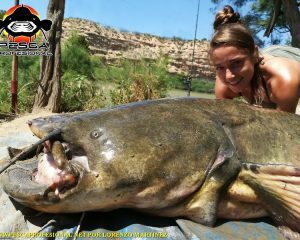 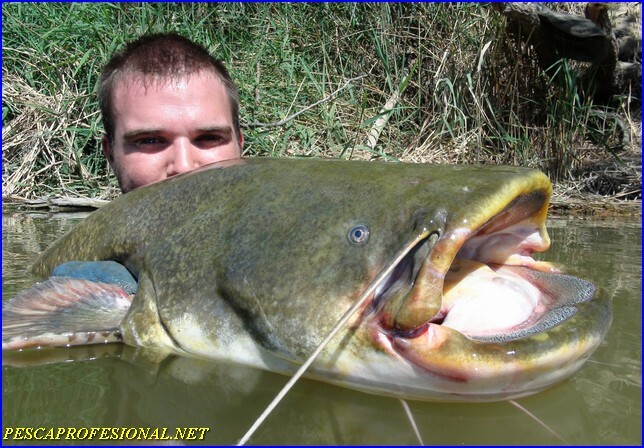 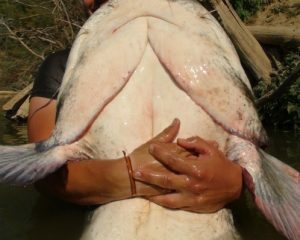 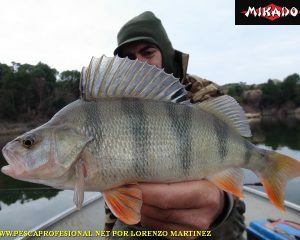 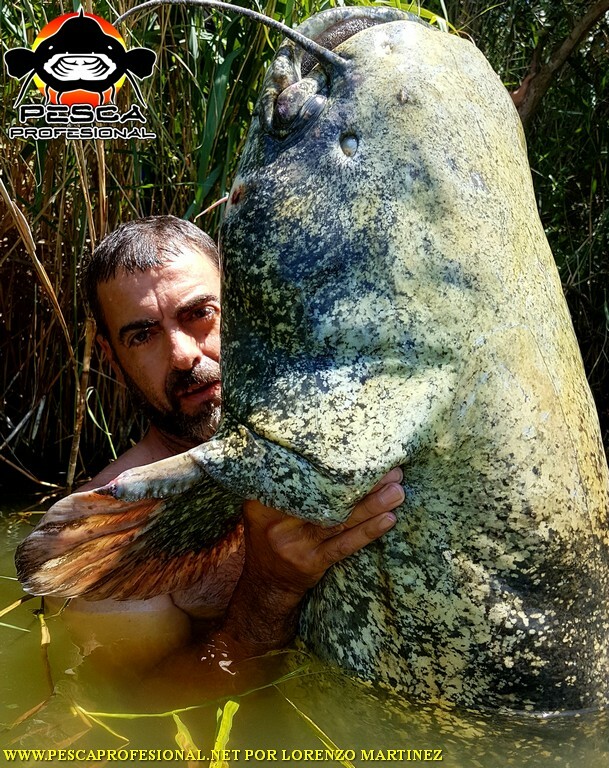 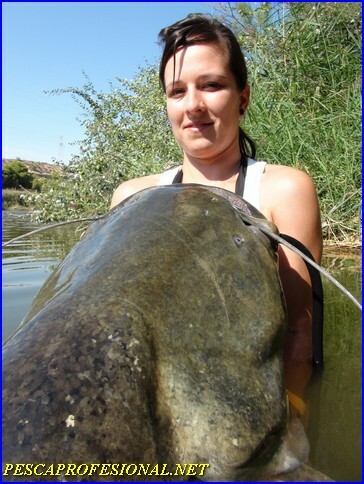 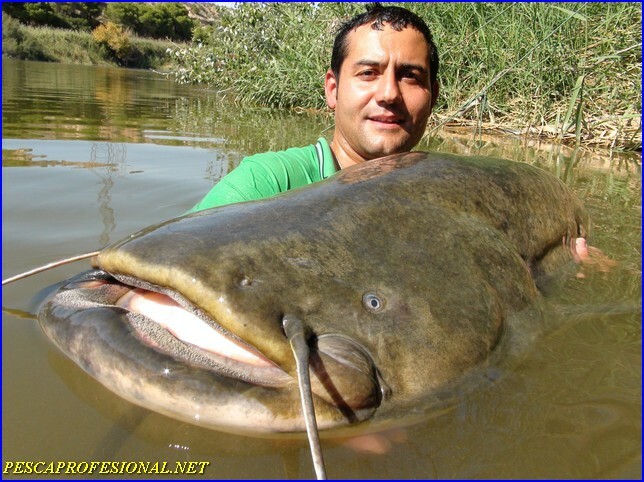 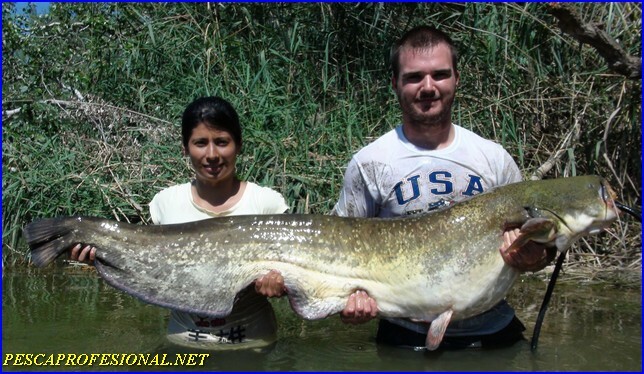 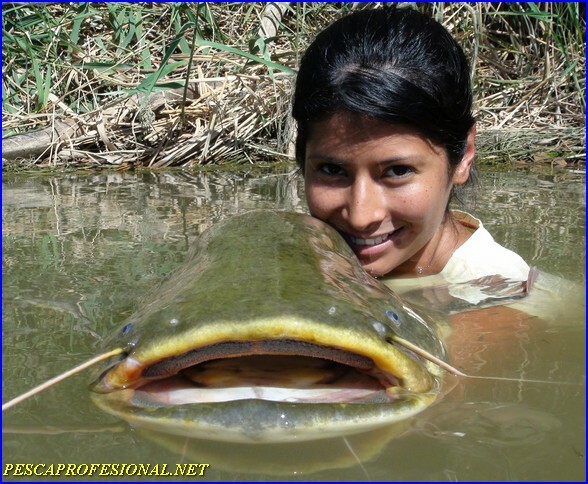 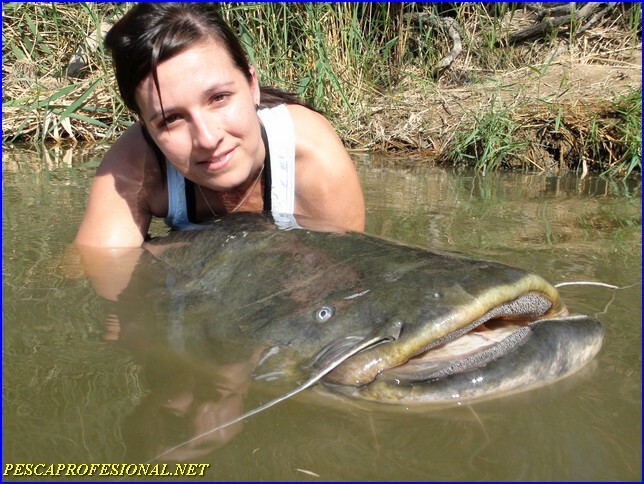 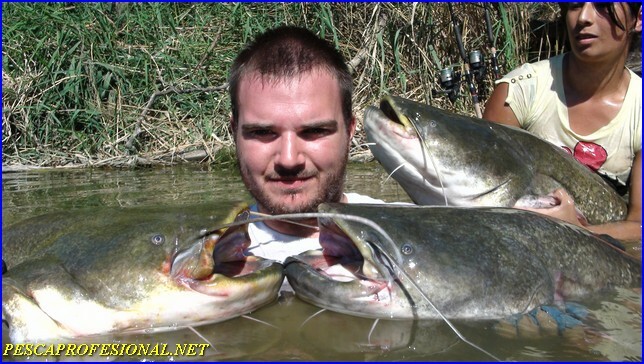 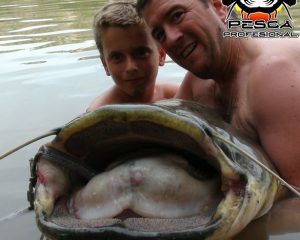 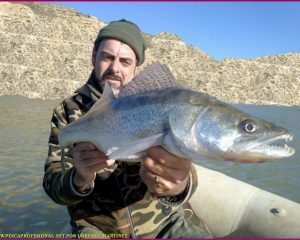 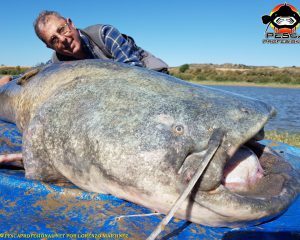 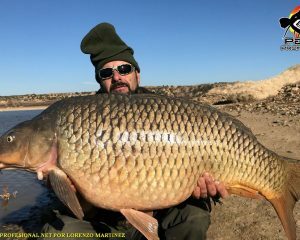 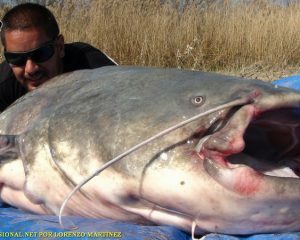 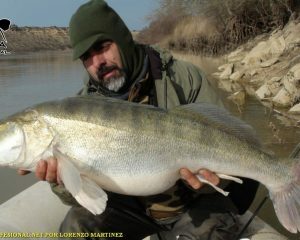 IN PESCAPROFESIONAL, WE SERVICE FISHING TOUR, EBRO RIVER WATERS,RESERVOIR MEQUINENZA ( SPAIN ). 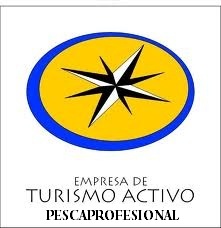 We guide OUR TOURS IN FISHING THE cATFISH, TENT, LUCIOPERCA And PERCH. 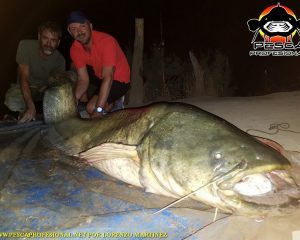 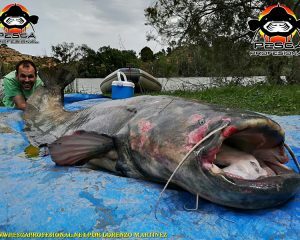 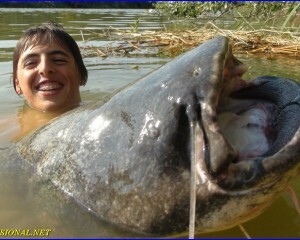 We handle all from ALOJAMIENTOS, FOODS, Permissions FISHING. 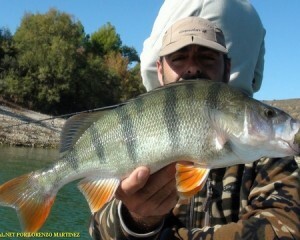 ALSO OUR CLIENTS TO TRANSPORT ZONES FISHING. 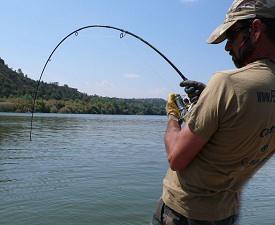 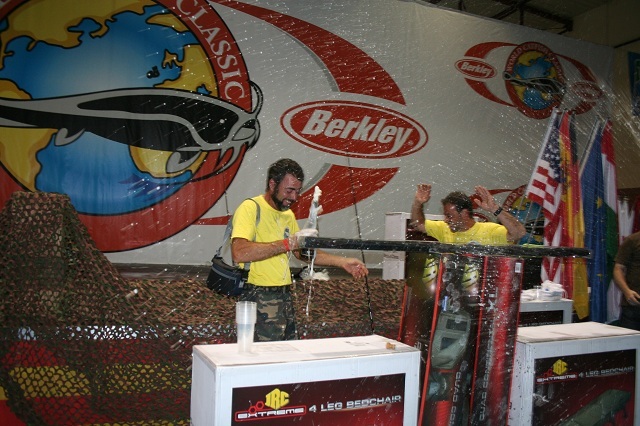 AS WELL AS ALL NECESSARY EQUIPMENT FOR FISHING fishing method they choose.